Congratulations to Girls on the Run Tampa Bay on its recent successful 5k. According to Laura Moore, executive director, the event was the “biggest, best and sparkliest yet!” More than 1,400 registered runners and 160 volunteers came together for the special day, and $7,000 was raised for the organization’s scholarship fund. 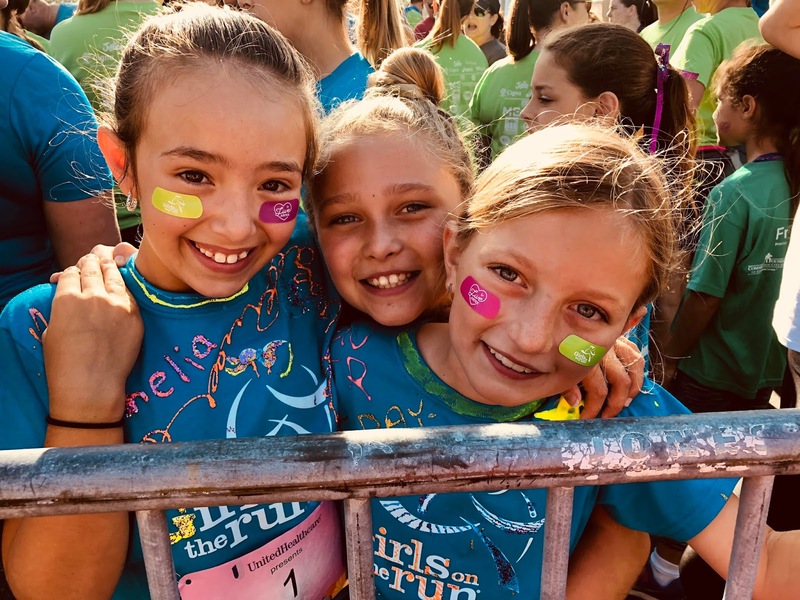 Pilot Tampa has been a supporter and sponsor of the non-profit program that works to encourage pre-teen girls to develop self-respect and healthy lifestyles through dynamic, interactive lessons and running games, culminating in a celebratory 5k run. Katie Bulso, daughter of Kristi Bulso, terminal manager, and Danny Bulso, account executive, participates on the Apollo Beach Elementary GOTR team. 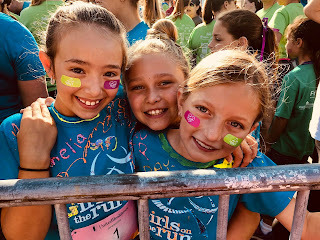 “Thank you for being our incredible partner and making our 5k day one where our girls truly learned that the seemingly impossible IS possible!” says Laura.